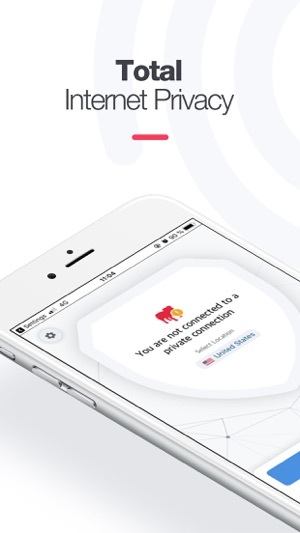 - BullGuard VPN does not log what you’re doing online, nor keep records of the websites you visit, ensuring you have complete online privacy and security. - Are you already protected by BullGuard Internet Security? It’s easy to log in to BullGuard VPN. Simply use your current BullGuard account credentials. - Secure up to six devices simultaneously with a single BullGuard account. 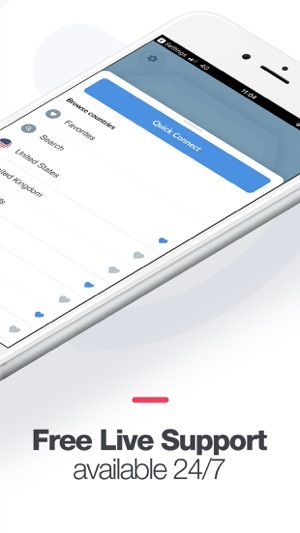 - Military grade encryption provides bulletproof protection for data, so no one can snoop on your communications. 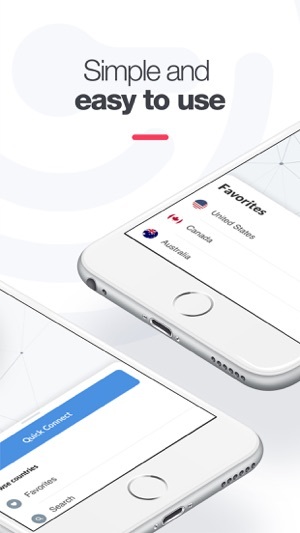 - Simply click on Quick Connect for one click access to the nearest BullGuard VPN server which connects you based on several factors including your current location. 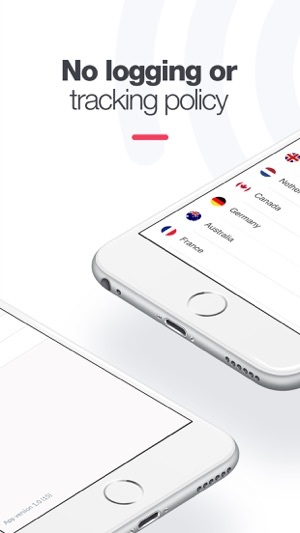 Or you can choose the country of your choice to connect to a server in that country. - Kill Switch is a feature that prevents the unprotected access to the internet when your traffic doesn't go through the VPN. 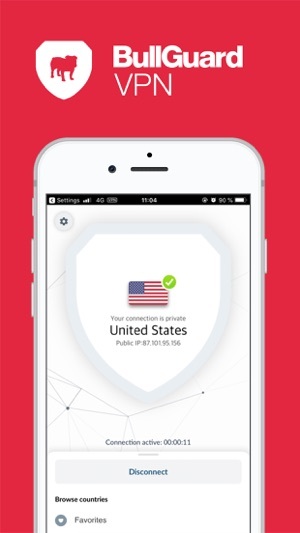 - Use BullGuard VPN to connect on all your devices. •	Your payment will be charged to iTunes Account at confirmation of purchase. 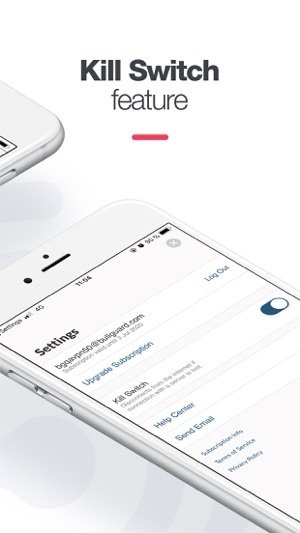 •	Subscription automatically renews unless you turn it off at least 24 hours before the end of your current period. •	Your account will be charged for renewal within 24-hours prior to the end of the current period, and identify the cost of the renewal. •	Subscriptions can be managed and auto-renewal can be turned off by going to your App Store Account Settings after purchase. 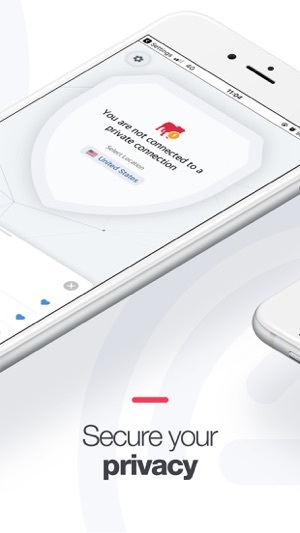 •	Any unused portion of a free trial period, if offered, will be forfeited when the user purchases a subscription to BullGuard VPN, where applicable.